You must make reservations at least 5 minutes in advance of the time at Bar Primi. 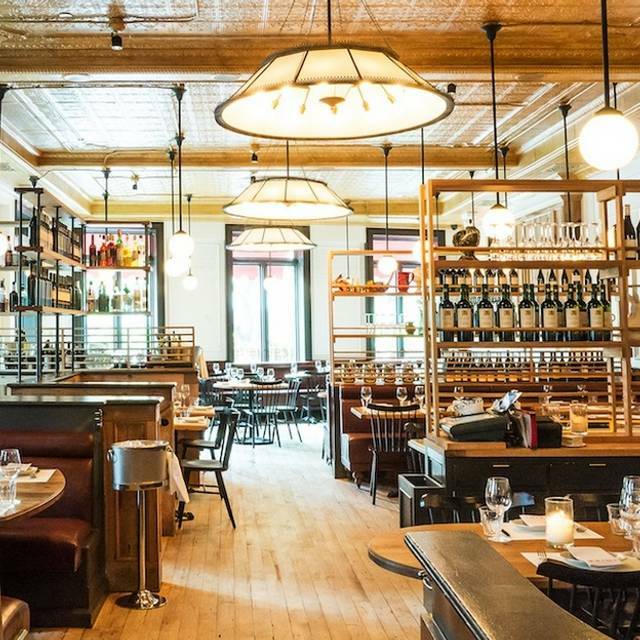 Bar Primi is accessible by the F train stop at 2nd Ave, 6 train stop at Bleecker, R/W train stop at 8th Street, or the B/D/F/M train stop at Broadway-Lafayette. Bar Primi is a corner pasta shop devoted to ‘primi piatti,’ the pasta course. What began as an idea for a small space in New York's East Village has since become an essential in chef and co-owner Andrew Carmellini's range: fresh pasta traditionally prepared and cooked to order. At Bar Primi, the main course is Primi Piatti. We use a variety of non-GMO semolina and specialty ‘00’ flours, organic eggs and handed-down techniques to create our menu of Traditional and Seasonal pasta dishes. We make more than a dozen different shapes and styles daily. This includes lumache and rigatoni from our imported extruder or ravioli and mezzalune cut and filled by hand. Family recipes and secrets are traded between Carmellini and Brooklyn-born chef-partner Salvatore Lamboglia who also offers a daily meat or seafood special in addition to a selection of shareable Piccolini and Antipasti, artisanal cheese, salumi and simple home-style desserts. The place is great. 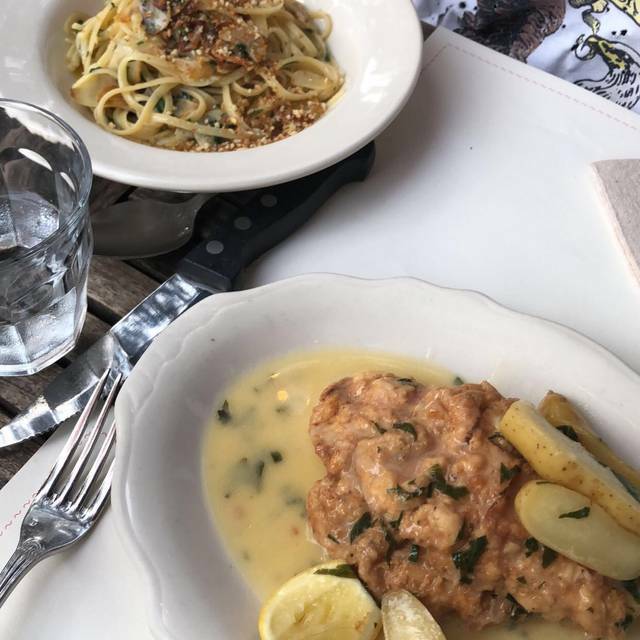 Their pasta is delicious, the only problem is that it is a bit expensive, both their drinks and their food. 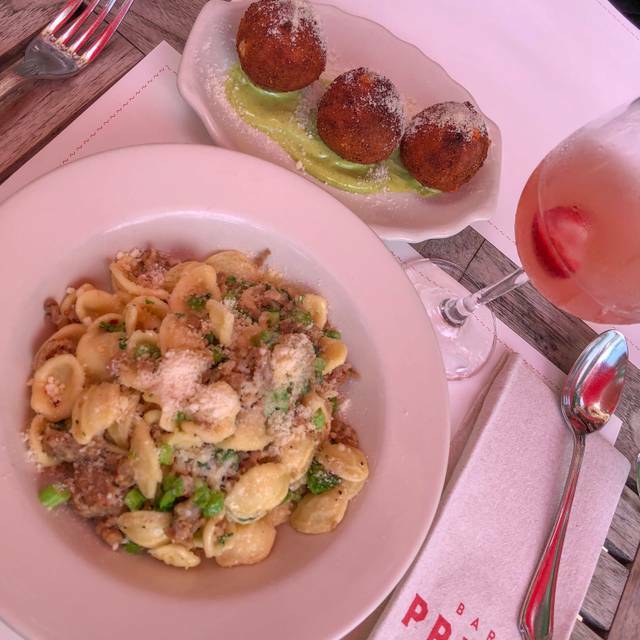 Bar Primi is always a fun experience! I have been dining here at least a few times per year for the last five years (give or take) and consistently have a fantastic time. The staff really go out of their way to make your meal excellent, and the food is always spot on. We love the casual atmosphere and can always have a nice conversation there without it being too loud. I love this place. The upstairs ambiance is really nice with the big windows and high ceilings. The pasta is freshly made with a nice variety of dishes. 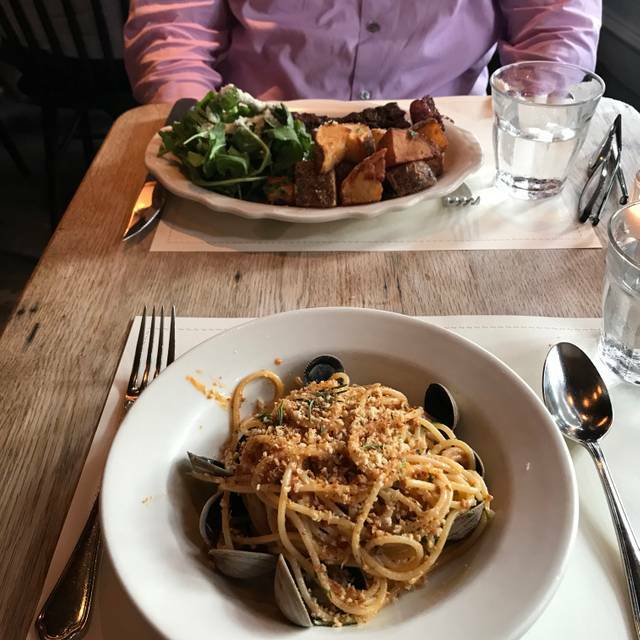 My only critique is that it's a little bit higher priced than I would like for a plate of pasta, and the cocktails and wine will all run you $15 a pop, but I guess that's New York for you. Great, attentive service (both at bar and in restaurant) and plenty of delicious food options. Great negronis, too! Fantastic food, great wine menu and amazing service! Good food and beautiful venue! waiter was extremely inattentive and it took an hour to receive our food. No one checked in on us, we had to ask the waiter to check on our food twice. 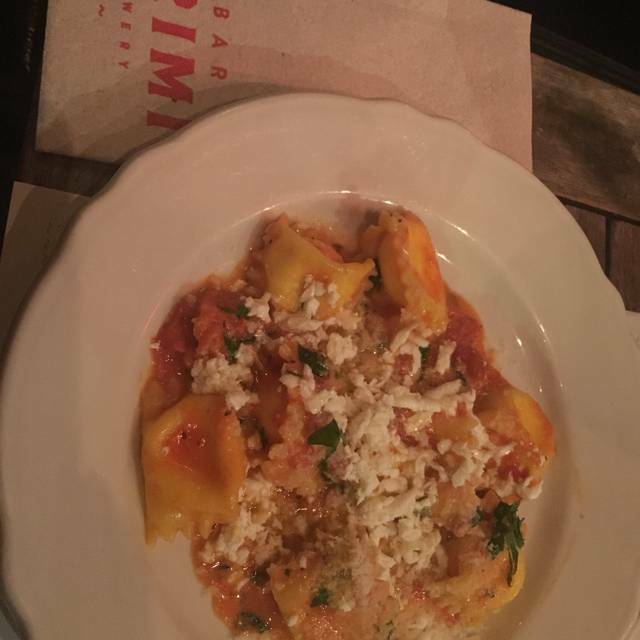 I was very pleased with my whole experience at Bar Primi. I can't wait to return. It was a lovely occasion. Our server was very kind and knowledgeable about the wine list and encouraged us to get a delicious bottle that paired lovely with our meal. We are excited for our next visit! Love this place for brunch. The food is delicious and the ambiance is great. Had a very nice lunch. We all had the pasta and it was delicious. Drinks were all very good too. Great food, relatively small portions. One year anniversary done right! Delicious but portions are small! Great for a light dinner. 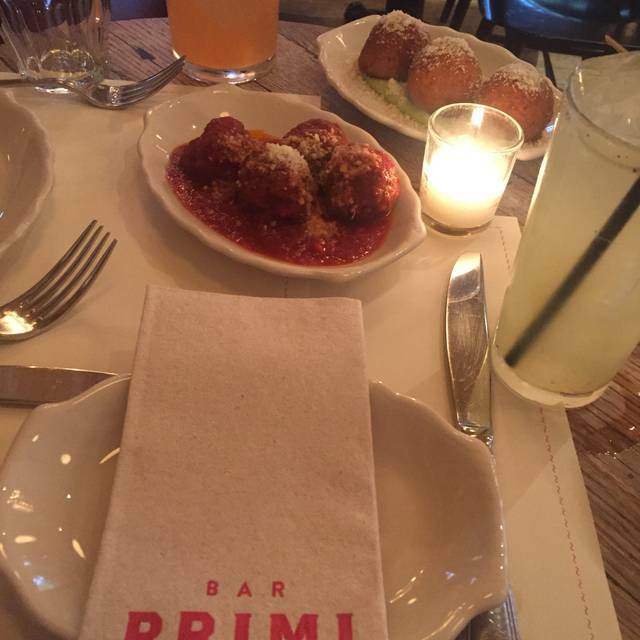 My teenaged and I were delighted by the food, service, and ambiance at Bar Primi. The staff was friendly and authentic, and they made fantastic recommendations. Squid ink pasta with crab was terrific. Starter salads were delicious and substantial. Lovely evening. Eat here all the time. Reliably good. A consistently great place to eat with amazing pasta, ambiance, & service! Dinner was great (brussel sprouts, burrata, bucatini, etc.)! And the ambiance is wonderful. It took a while for some members of our party to get their drinks (which came out after some appetizers). But overall the staff was great and attentive (knowledge of wine list, clearing plates, etc.). Service was mediocre and our waitress was not attentive. The cocktails were well made, but the food did not meet my expectations. Do not order the carbonara. There are much better Italian spots downtown. The food was great but service was very slow. He was unapologetic about the long wait time for everything. I’ve been here before and that wasn’t the case, so hoping it was a one off. My wife and I had a great meal here. Everything was very nice, though I note that, as is typical, the tables (at least downstairs) were packed close together and the noise level from conversation was high. That aside the food was great and the service was very nice. 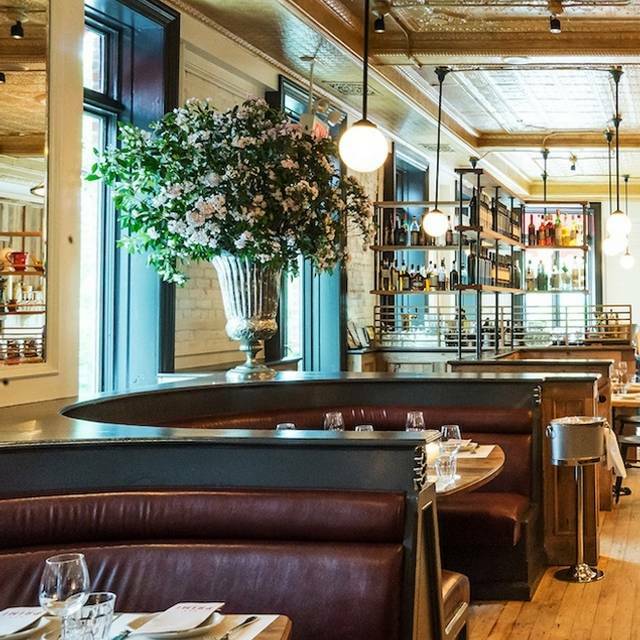 This has to be one of the best downtown Italian places, and certainly at its price point (and also with a nice selection of moderately (for NY) priced wines). Highly recommended. 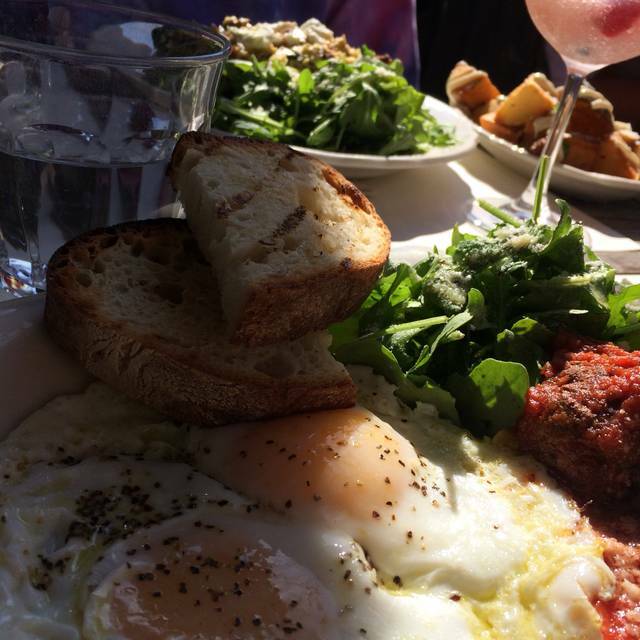 Great brunch and should be your go to! Great experience. One of my favorite restaurants in NYC. Bar Primi is consistently excellent. Great cocktails, welcoming service (as long as you have a reservation!) and outstanding food. The linguine is the stuff of dreams and we've never had a bad dish here. My only constructive criticisms would be that it seems there's a real effort to turn tables over super quickly. We ordered drinks, appetizers and entrees, and were still in and out in under an hour. I would have appreciated the opportunity to linger a little more, particularly given the high price point. Also, many of the smaller tables are quite cramped together, which can kill a little of the otherwise romantic vibes. I cannot express what a disappointment this was to the people at the door. We had a reservation and they jerked us around. We had to argue to get a seat and the restaurant was half empty. The manager sat us after the hostess walked off. And the waiter took the bread pate away and then tried to rush us through. The menu was not well translated into English and most of it was Italian. We had to ask a out each dish. I know it's an Italian place. I live in the USA - wright the menu in ENGLISH. We settled on two dishes. No extras. 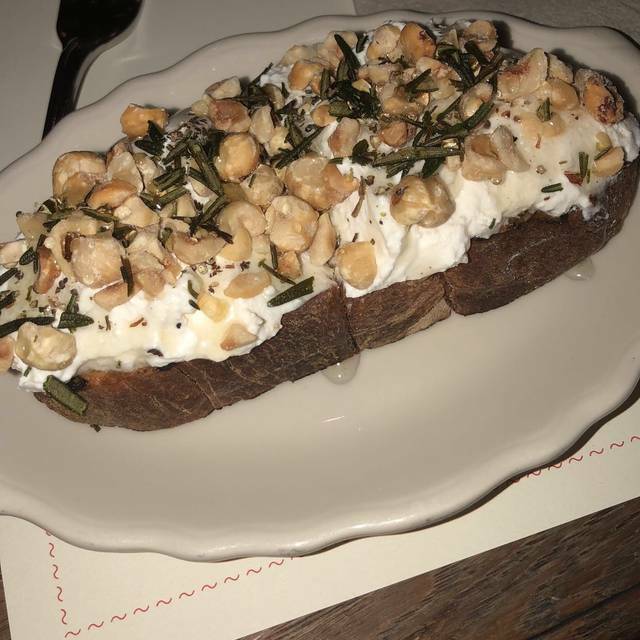 Just Pasta for a lot of cash and then they brought the bread plate back AFTER I ordered a salad because the plates are small and there was no greens with it. We paid over one hundred bucks and left hungry. SO I have two words for Bar Primi and they are NOT happy birthday.